Leadership is a team effort. We all take our turn at the front. During a book-writing break from blogging, I thought it might be useful to compile a set of posts that relate to school leadership. These apply to Headteachers, members of SLT and, more widely, anyone in or aspiring to be in a leadership role in a school. 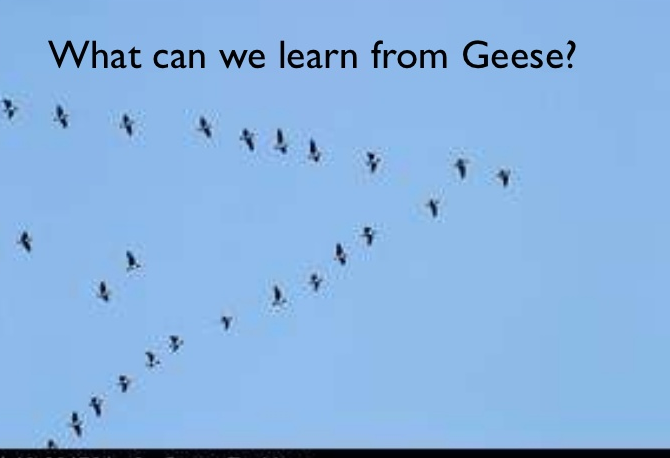 Lessons from Geese is about the team dynamics in my SLT, including the presence of an Associate SLT member at all times and the chair rotation. The Force Field analogy, sums up my view of the role of Head in relation to keeping people aligned to a common vision. Keeping everyone aligned to the vision…it’s a daily challenge. Creating the Conditions for Great Teachers to Thrive, is a set of ideas that I feel capture the key challenges that leaders face in motivating the best people. This post: The Anatomy of High Expectations is about setting high standards and establishing a culture that is fiercely aspirational. Using assemblies to fuel and celebrate the school ethos is covered in this post. KEGS Assemblies: Ethos, Aspirations, Spirit. Keeping the systems in perspective is important. 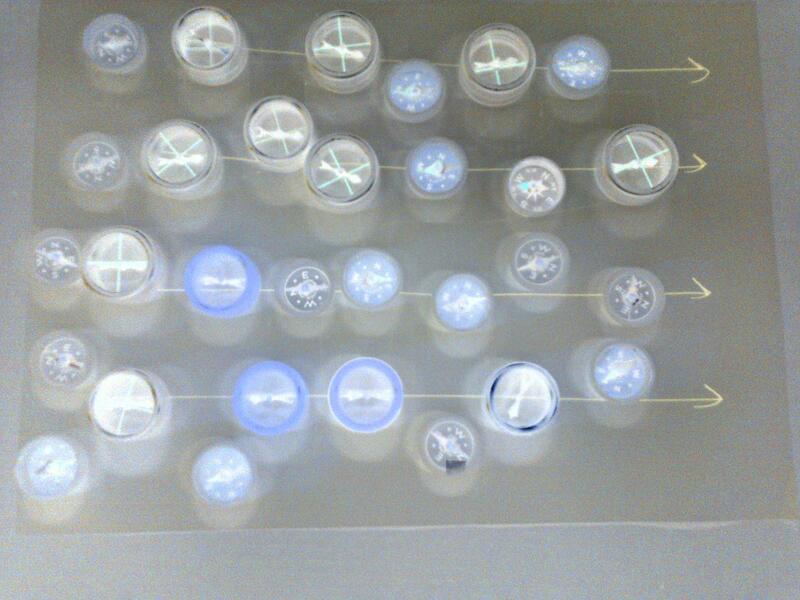 Data and Performance Management systems can dominate… Getting the scale right: attitudes before systems. Celebrating success is another key factor. I reported on our Christmas staff meeting that modelled that process. Learning from Success: Celebrating with Purpose. Investing in CPD is another major area for all leaders. Our CPD Market Place and the Research as CPD approach capture the spirit of this at my school. The nitty-gritty of strategic planning is a common concern for leaders. 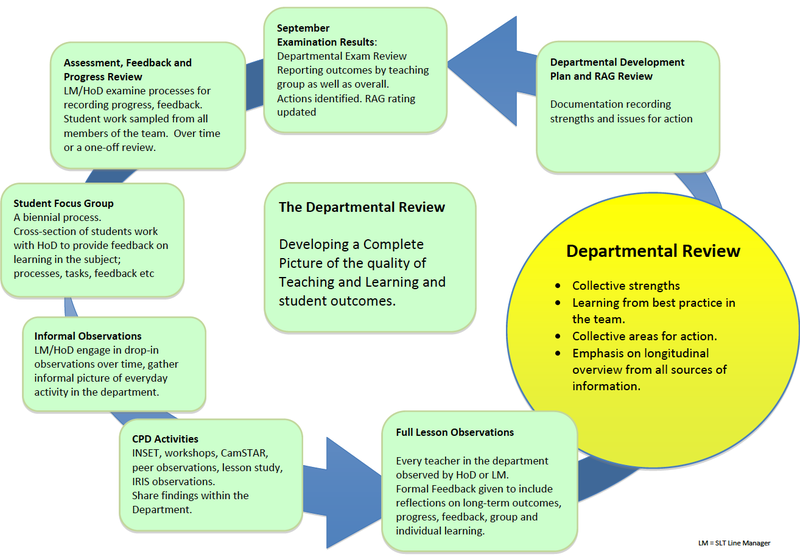 This our approach: School Development Planning at KEGS. This post contains my perspective on lesson observations: Planning and Observing A Sequence of Lessons. Finally, here is an account of my first term at Head at KEGS, thanks to Ross McGill and his ‘Thunks’ guest-blogs. I’ve now written a series of blogs on leadership to build on all the other posts here. And I compiled them into one post linked to a description of my 360 review, based on the five areas.